Crabby Bill's Off The Hook is a new spin on the iconic seafood restaurant in Tampa. 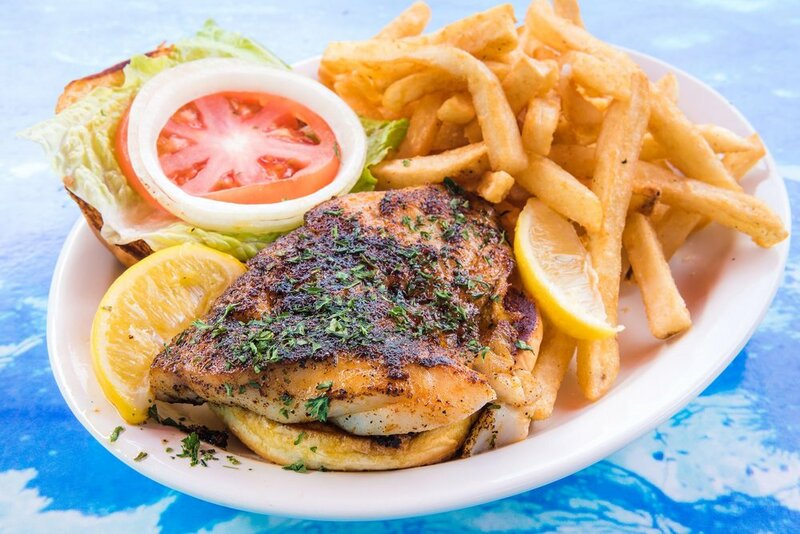 We serve the best local seafood around. Leaving New Jersey in the late 60’s to set up roots in Florida, Bill & Dolores Loder started Crabby Bill’s in Indian Rocks Beach in 1983. Bill & Dolores always centered Crabby Bill’s around great seafood, a casual and fun atmosphere, and community. Times may change, but our goals remain the same. 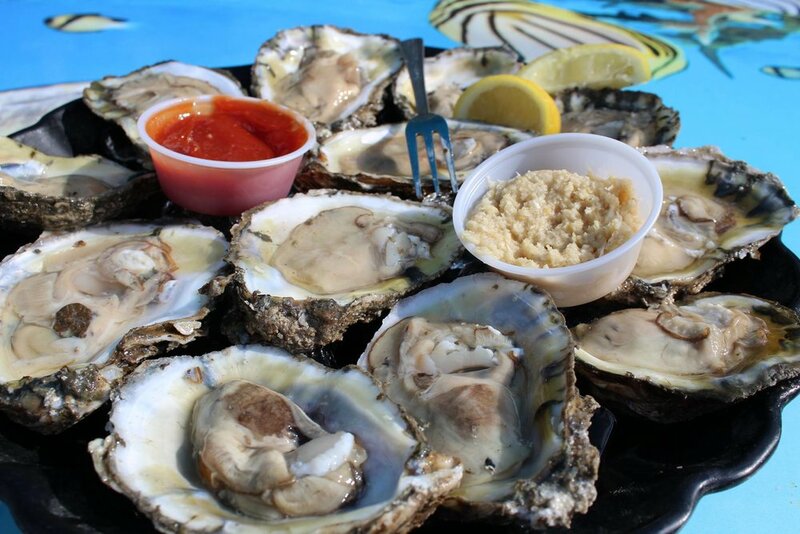 We are proud to serve the same fresh cut fish, sustainably sourced and domestic foods, and homemade sauces that you will find at the Original Crabby Bill’s. We pride ourselves on being a “native” Florida restaurant, sourcing as many local products as possible. Gulf grouper and shrimp, alligator tail from Dade City, Cedar Key clams, grass-fed and grass-finished beef from Adena Farms in Ocala, and much more! Crabby Bill & Dolores always believed in family, great seafood, and not-so-crabby service in a comfortable atmosphere. We still continue that tradition today as we always look for eco-friendly, high quality products we can serve to our guests that will have you leaving full and happy. We are very proud of our efforts in bringing you the good stuff that’s also good for our environment. We hope you enjoy the Crabby Bill’s Family Brands for years to come!